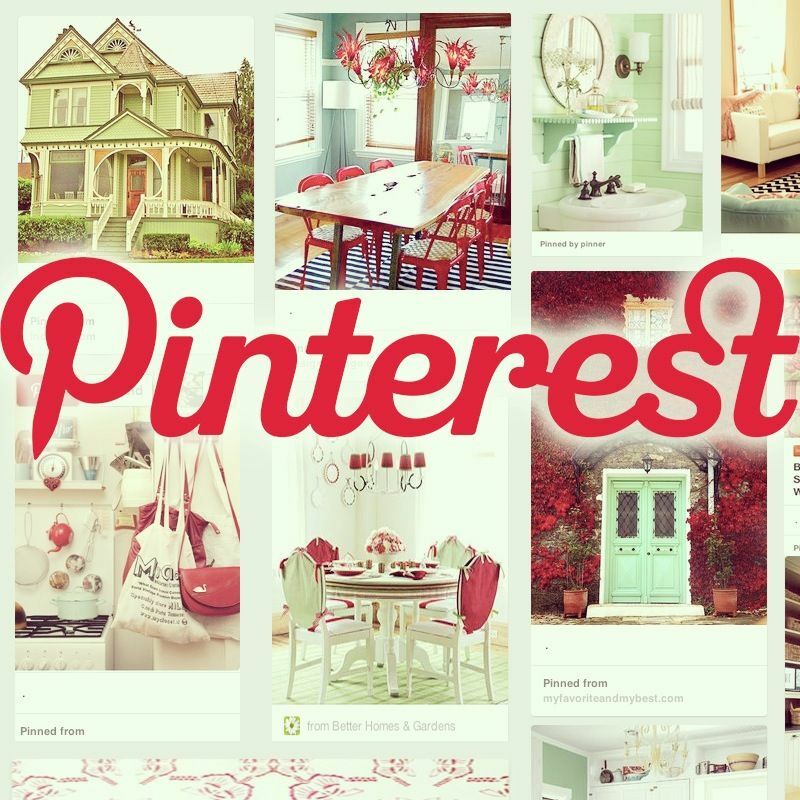 Pinterest is like any other social media platform, it’s about engagement. It’s better to find followers based on your interests. Think about your interests. Your “thing” becomes your niche. Nichifying is key! More about this in future posts. 2) Don’t PIN Photos of you and Your Team - Human photos on Pinterest receive far less pins than no human face included in a pin. 3) Don’t Pin your marketing brochures - It’s boring! A better idea is pinning things to do in a city or town. How about the best restaurants? Best places to go, best festivals. Increase your local following by posting helpful content for local followers. To discover how to drive traffic to your real estate website, join the Pinterest for Real Estate Agent’s Best Practices Webinar.